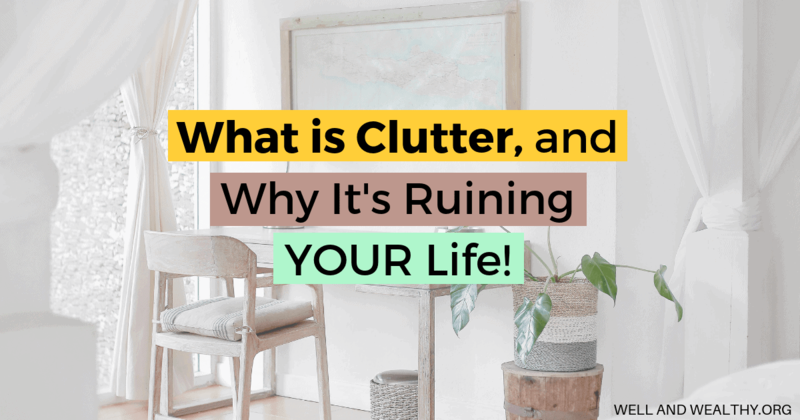 What is Clutter, and Why it's RUINING Your Life! As you walk around your home how do you feel? You should feel a sense of calm. A lightness that comes from being in a safe space and pure happiness at admiring beauty that appeals to you. And yet so many of us do feel like that, I mean I certainly use to. What if I told you I knew the exact and only reason you felt all those negative emotions in your home. That it’s nothing to do with time, or kids or anything else on that list. It’s because you have too much stuff. Too much clutter. I think that’s how most of us know clutter, as things and possessions not in their rightful place (if they even have a rightful place). Out on surfaces and in our eye line. And while of course this definition is true, there is much more to it than that and it all stems from how clutter builds up in our lives. Clutter grows directly from us not making a decision about the item. Think about it for a second. That leaflet that came in the post still on the kitchen table, it’s only still there because you haven’t made the decision (for whatever reason) to recycle it. The kids toys strewn all over the hallway are there because you haven’t made the decision to tidy them up, or strongly implement that toys stay in the playroom only. The desk is covered with paperwork because you haven’t made the decision to file it away. While the dining table is full of laundry because you haven’t made the decision to iron it and put it away. It’s all true. But my goodness how exhausted do you feel just reading that. Knowing all those things you have to make decisions about, and strong decisions as well, the type that require follow through and action! But we all have a finite amount of decisions we can make in day before we just can’t anymore. Ever come home from a busy day at work and not been able to decide what to have for dinner? We’ve all been there. But that inability to make a decision isn’t because you’re tired (although that doesn’t help), it’s because you’ve got decision fatigue. Decision fatigue is your willpower killer. It stops you making the big important decisions in life, as well as silly little ones like what to have for dinner and whether you should put the laundry away now or tomorrow. 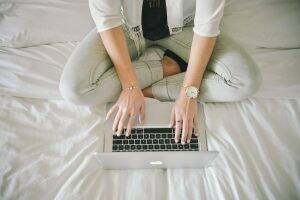 It stops you deciding to exercise rather than watch TV because it defaults you to the easy possible course of action (because your body and brain are always trying to be as efficient as possible) or an ingrained habit. So the laundry gets put off until tomorrow because that will conserve energy now and you will watch TV rather than exercising because your ingrained habit is to come home from work and plonk yourself on the sofa. Decision fatigue is something successful people are hyper aware of. For example Barack Obama and Mark Zuckerberg wear pretty much the same outfit everyday. Barack Obama wears a grey or navy suit, while Mark Zuckerberg wears a grey t-shirt and jeans each day. 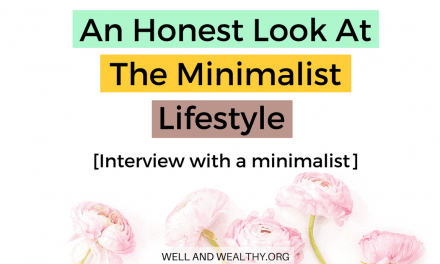 This choice cuts out having to decide what they will wear, reducing decision fatigue and allowing them more space in their day to make other, higher priority decisions. All that clutter that’s currently out, that you see everyday, requires a decision from you. Everytime you walk past all that stuff left on the kitchen table you have to make a decision on whether you’re going to deal with it, if you are where will it go, if you’re not dealing with it right now when will you sort it out. Considering there is probably like twenty items on your kitchen table that’s twenty decisions you’re making in a few seconds. Then you look over to the kitchen counters and there is another twenty items needing your attention, that’s another twenty decisions you have to make there and then. You walk into your study and you’ve got another twenty things you can immediately see that requires you to make a decision. 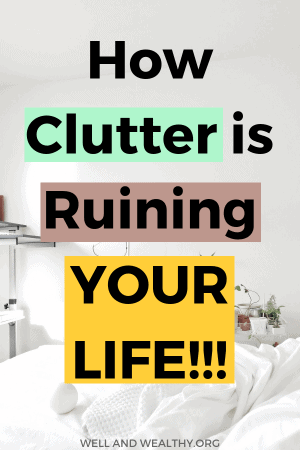 And even if you decide to put off dealing with the clutter, that’s still you making a decision to put it off. Now how many times do you walk in and out of those rooms each day and see that clutter, each time you ‘resee’ you have to make the decisions all over again, particularly if you went with the easiest option that most of us gravitate towards, to put it off dealing with it for a bit longer. By the time you’re leaving your house for work you’ve used up most of your decisions for the day already, then you have to put in your eight hours and so by the time you get home you’re more than exhausted. You’re completely overwhelmed because as soon as you step through the door you’re faced with all those clutter decisions once more and you just don’t have any decision making juice lft in the bank! It’s a living nightmare. 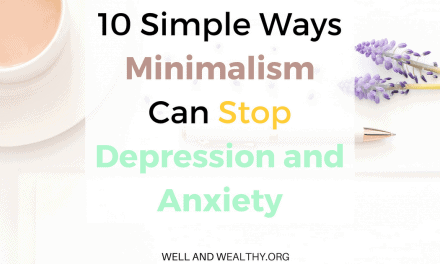 It’s no wonder you feel panicky and anxious going into certain rooms, or feel helpless and unable to relax and recharge. You’re constantly making decisions whether you like it or not, and you’re constantly being forced to make more decisions when you literally can’t anymore. 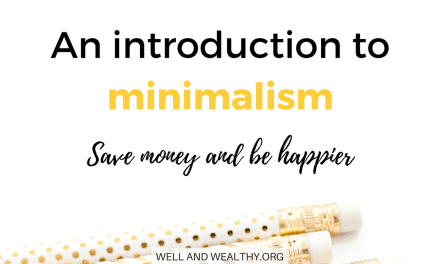 Burnout, exhaustion, anxiety and overwhelm become your ‘normal’ emotions because you never have time to recharge your decision making battery, and so you have even less decisions available to you. There is a solution. In fact it’s an easy solution (well easy to say, not necessarily easy to implement). I can’t tell you what a difference it makes. I felt just how I was describing above if not worse, but decluttering gave me instant relief. I suddenly felt in control of my life and able to deal with things with ease I couldn’t even face before. That anxious, overwhelming pit in my chest went and instead my home now makes me feel light and truly allows me to relax and recharge. 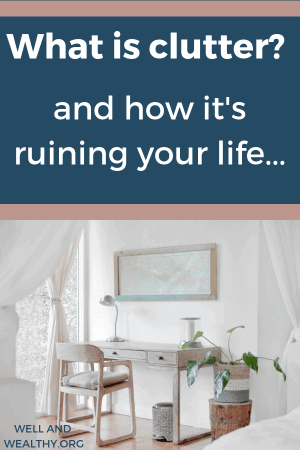 Because I know how badly clutter can impact your life I’ve made you a FREE guide on how to get rid of the clutter. 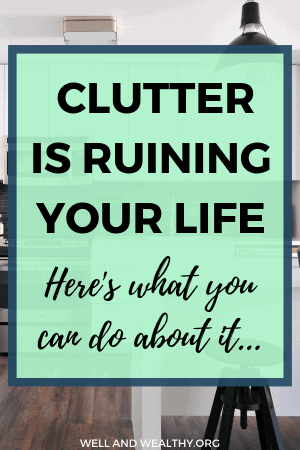 No one should ever feel so overwhelmed that they’re unable to live their life, so grab your copy of my decluttering guide now. Decluttering will change your life. 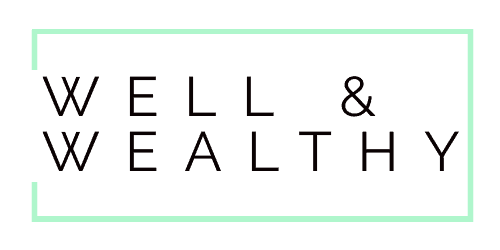 PreviousDepression and Sleep: How To Get A Good Nights Sleep Even When You Have Depression! 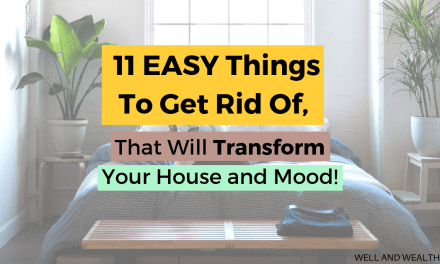 Next11 Easy Things To Get Rid Of That Will Transform Your House and Mood!